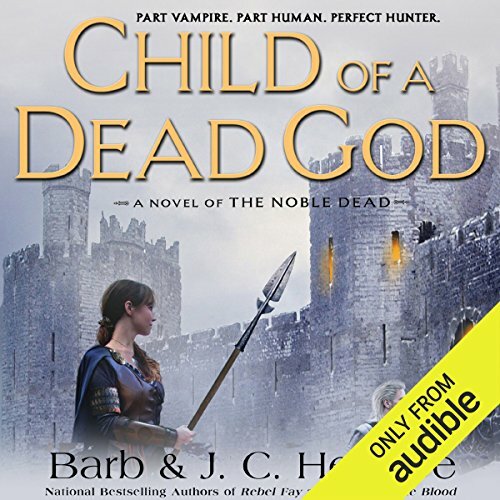 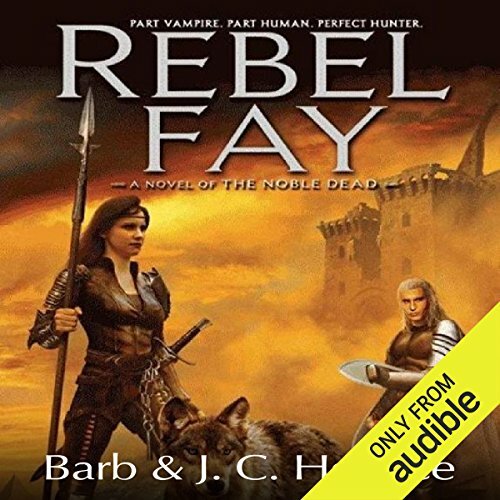 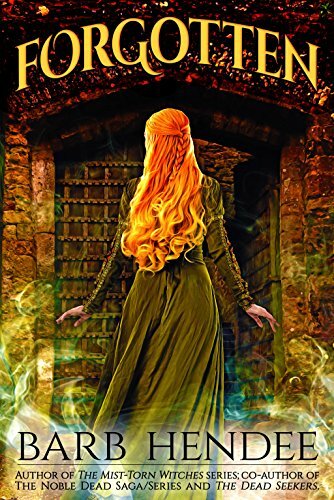 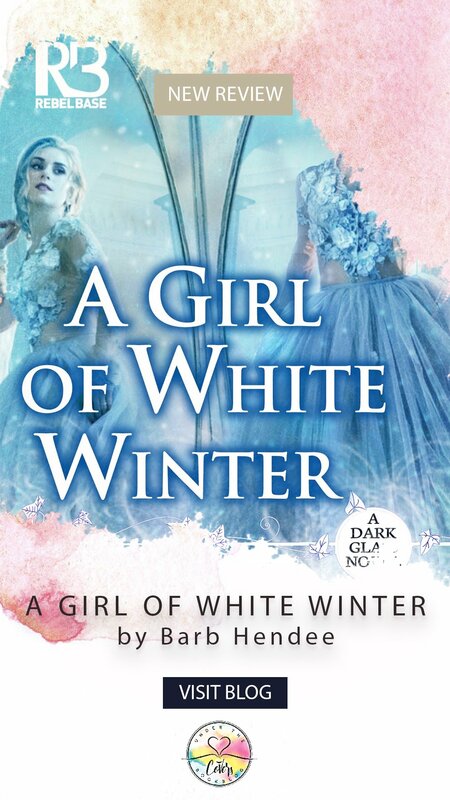 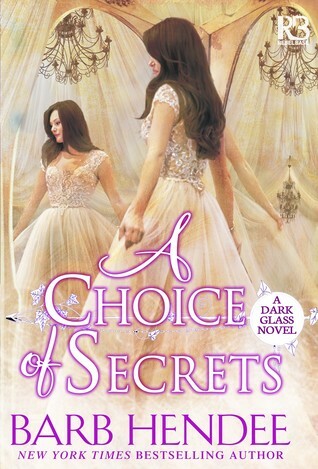 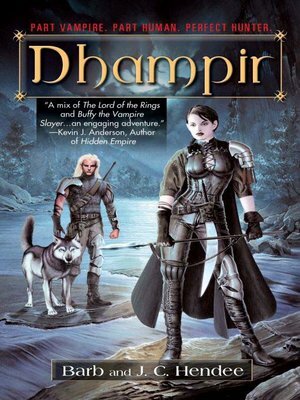 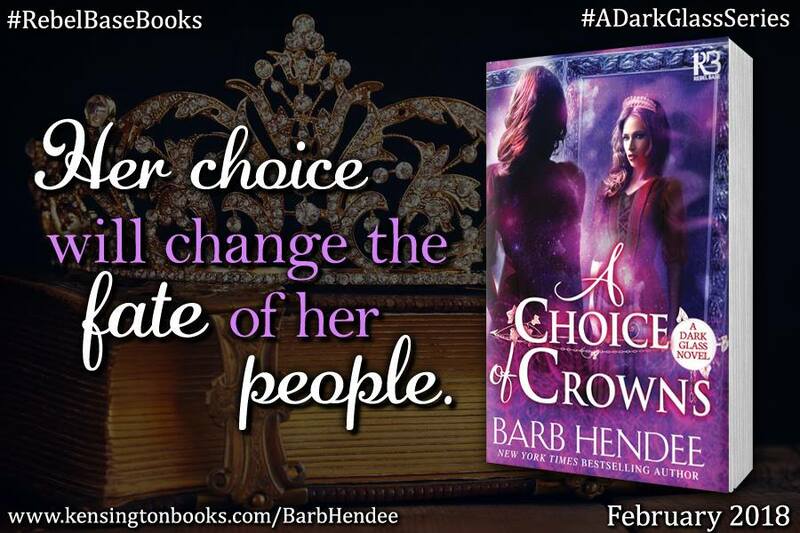 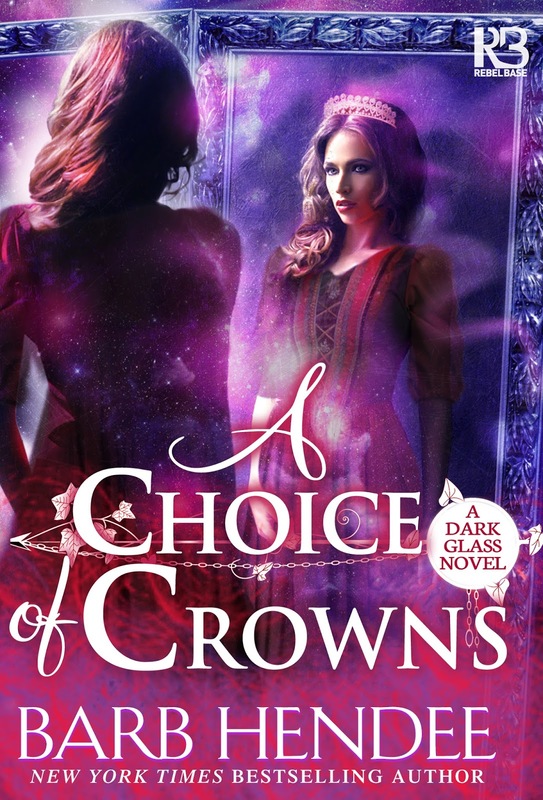 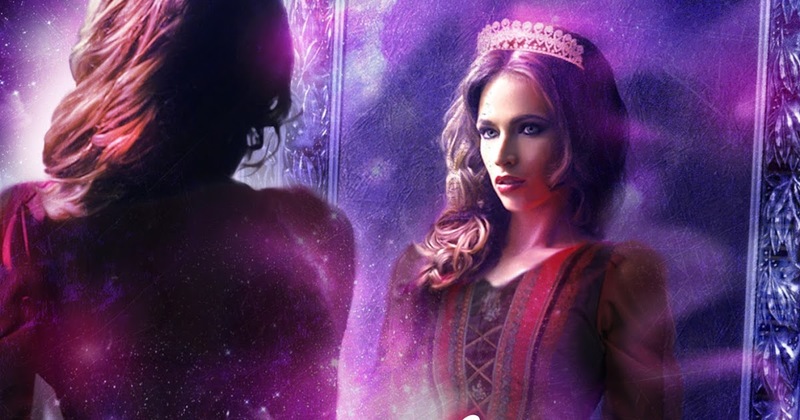 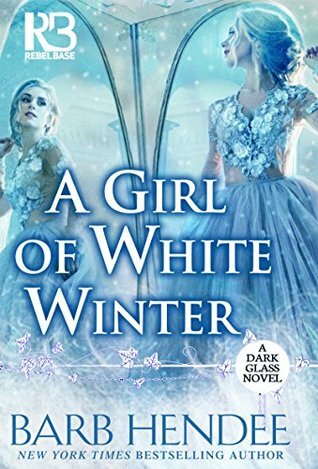 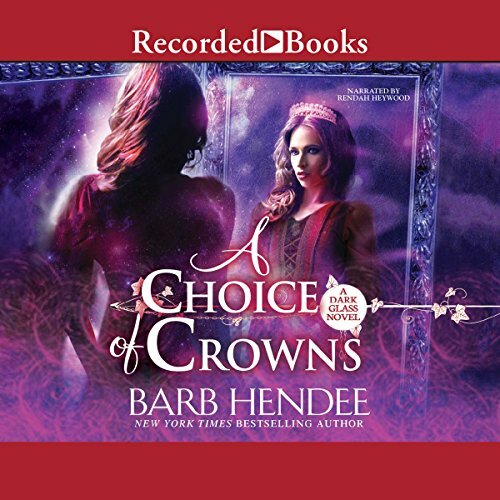 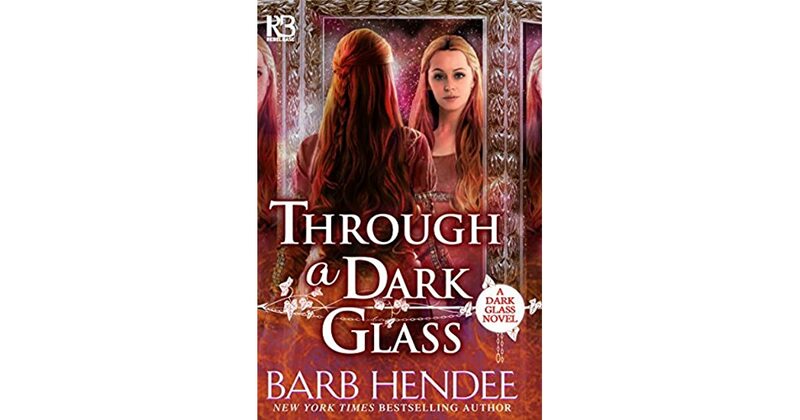 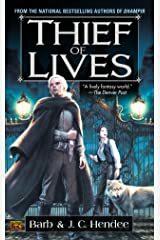 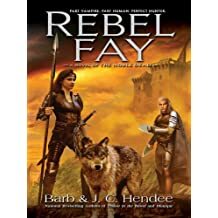 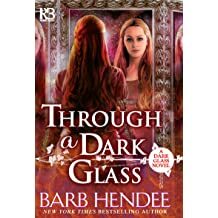 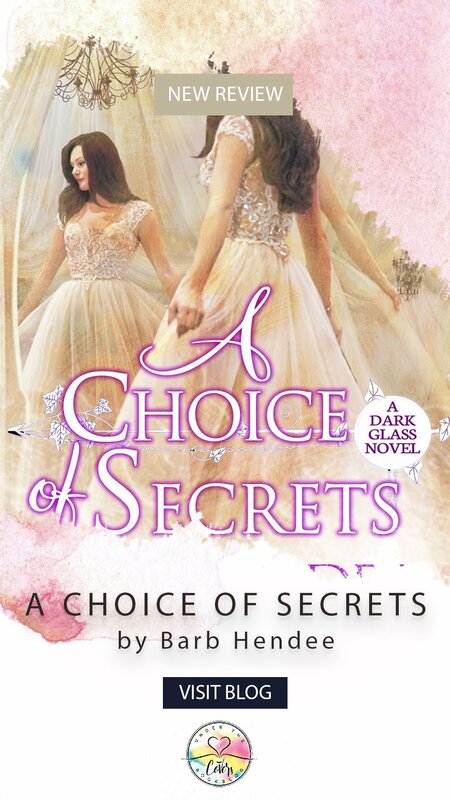 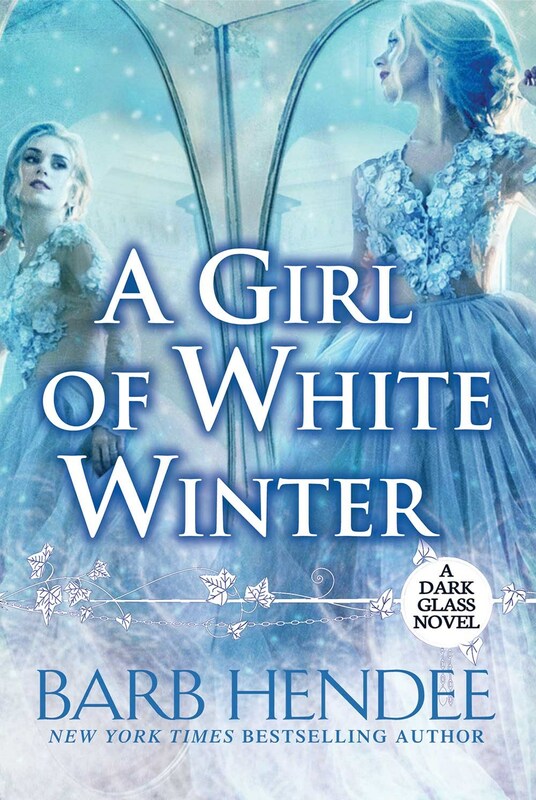 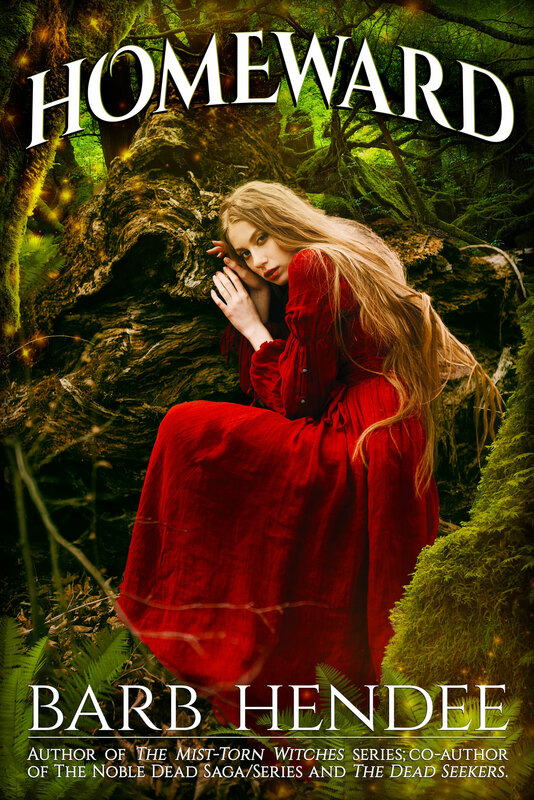 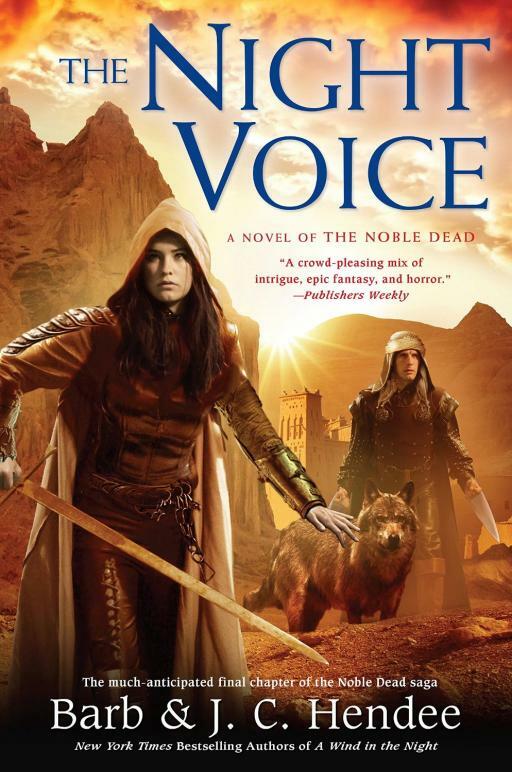 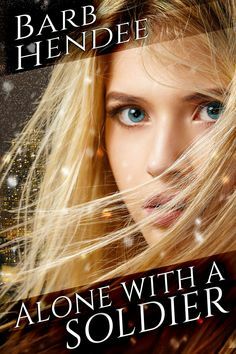 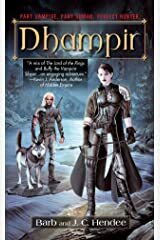 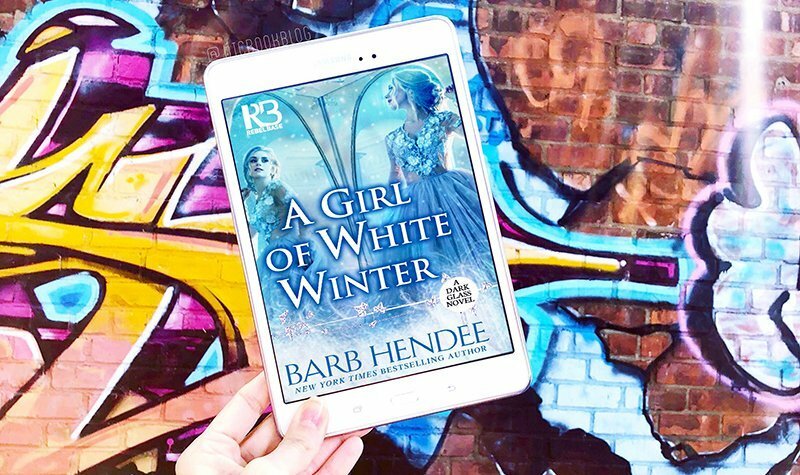 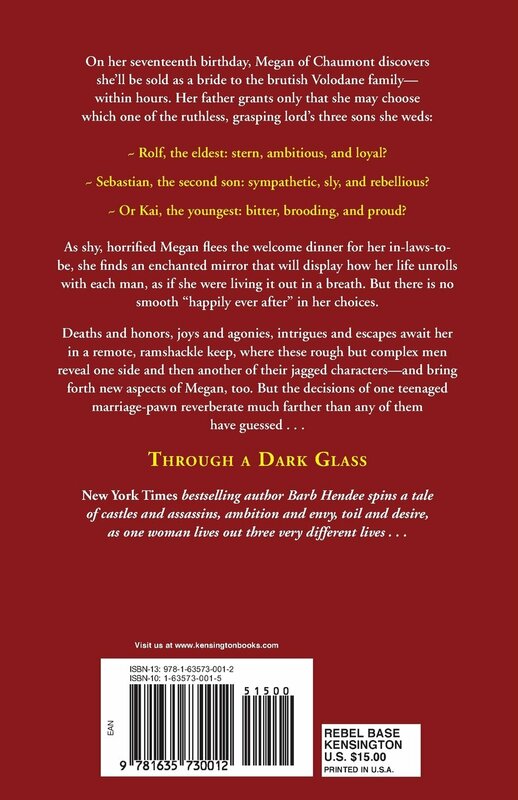 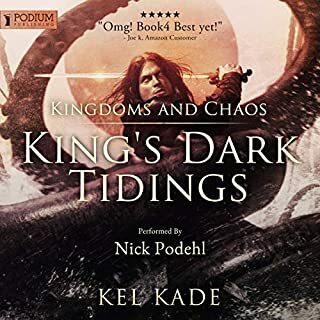 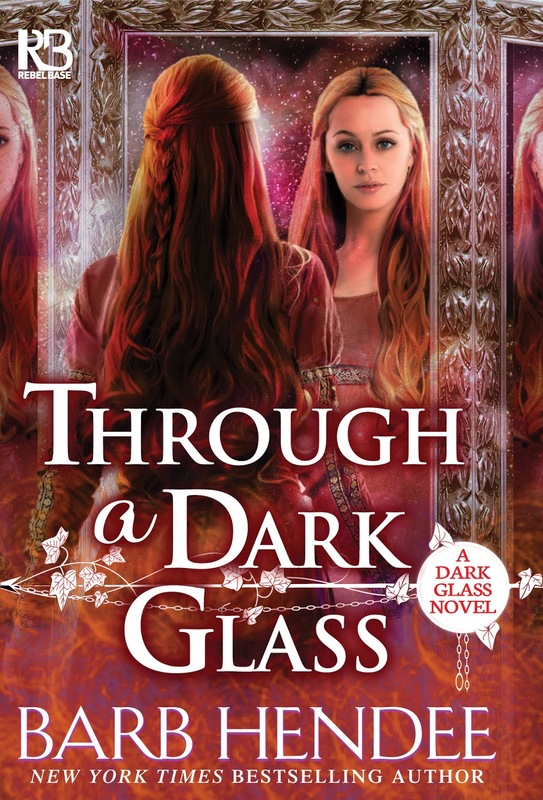 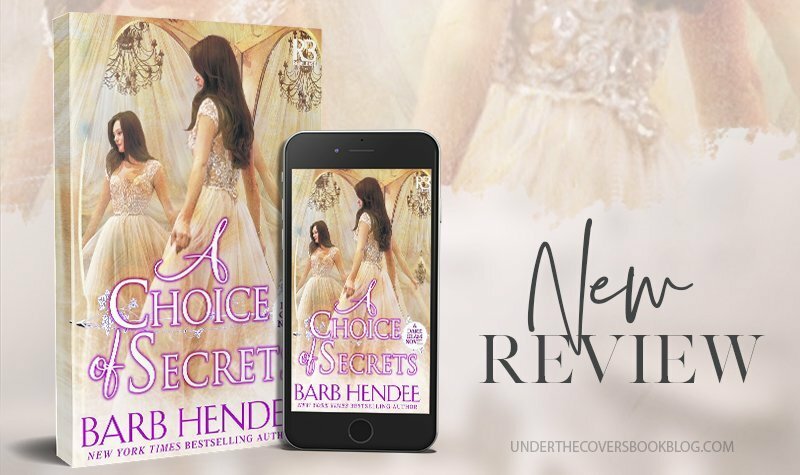 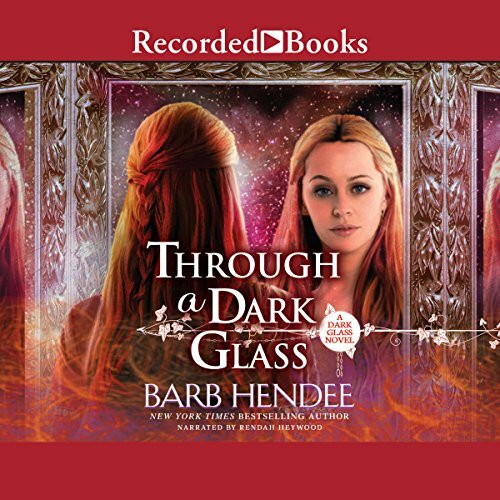 Goodreads is once again raffling a free copy of the 2nd volume in Barb Hendee's “Dark Glass” Fantasy-Romance series — A CHOICE OF CROWNS. 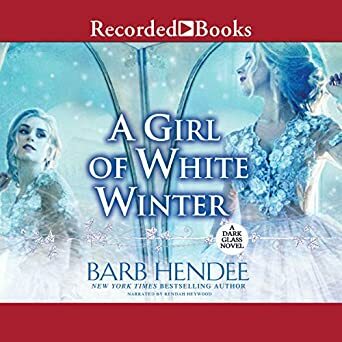 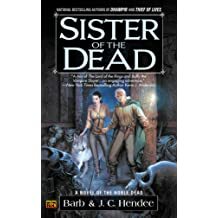 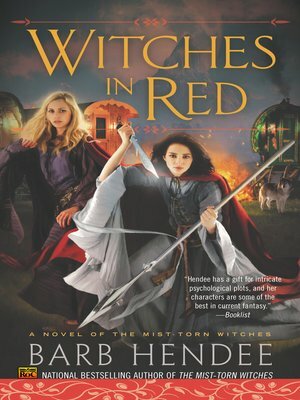 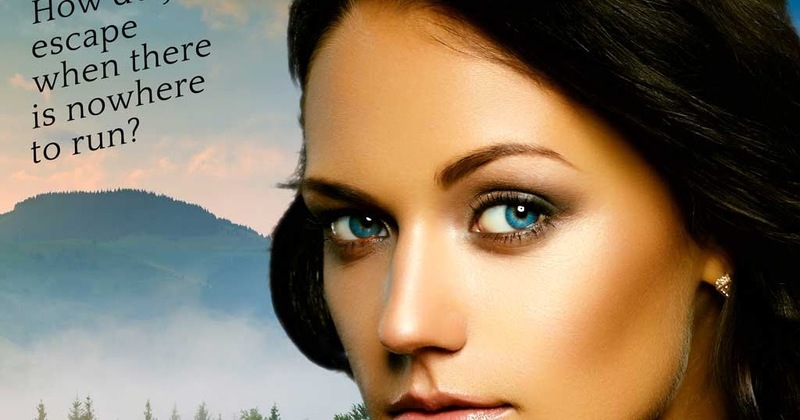 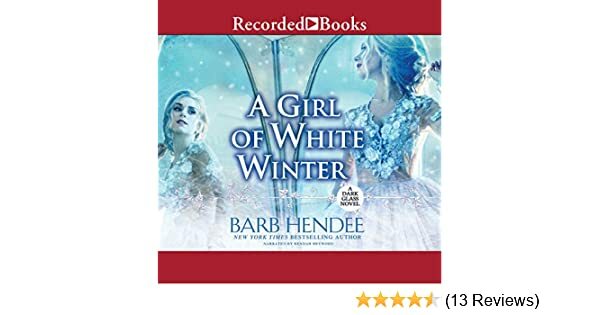 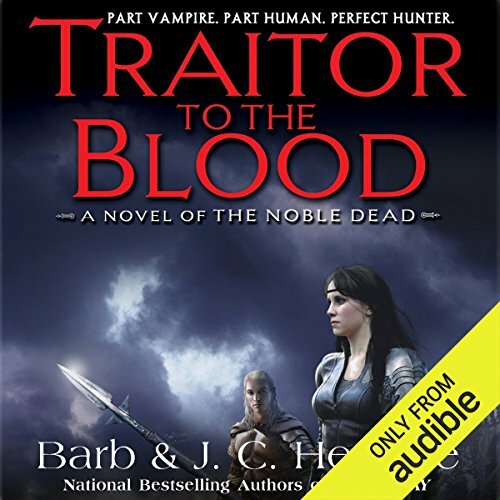 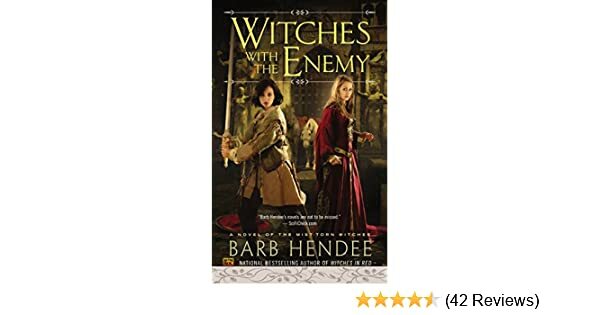 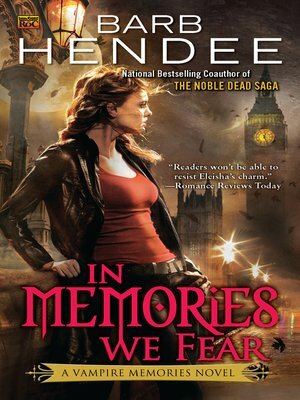 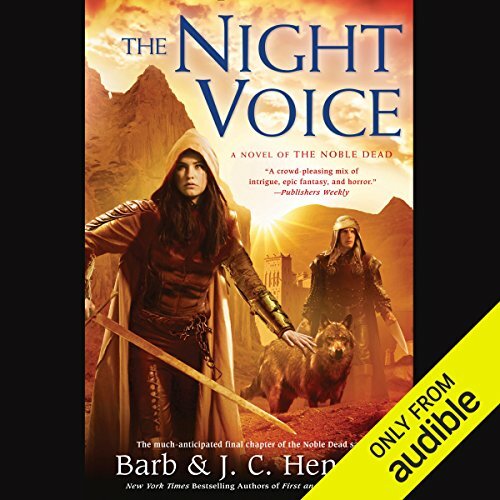 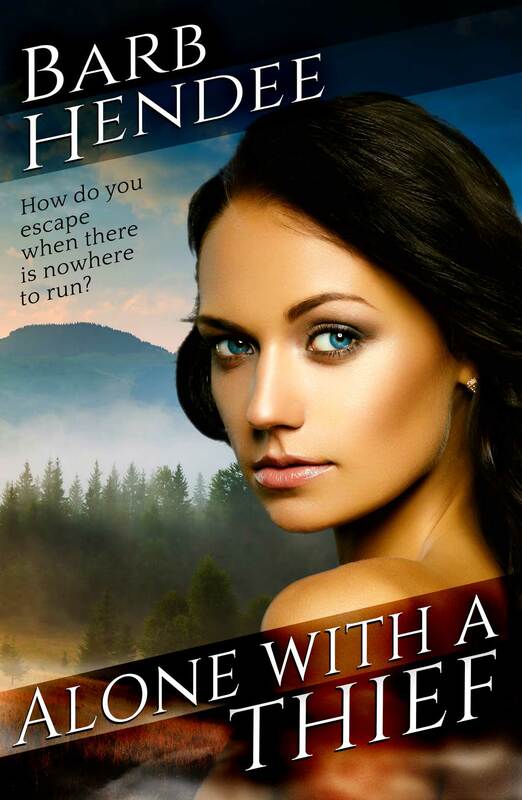 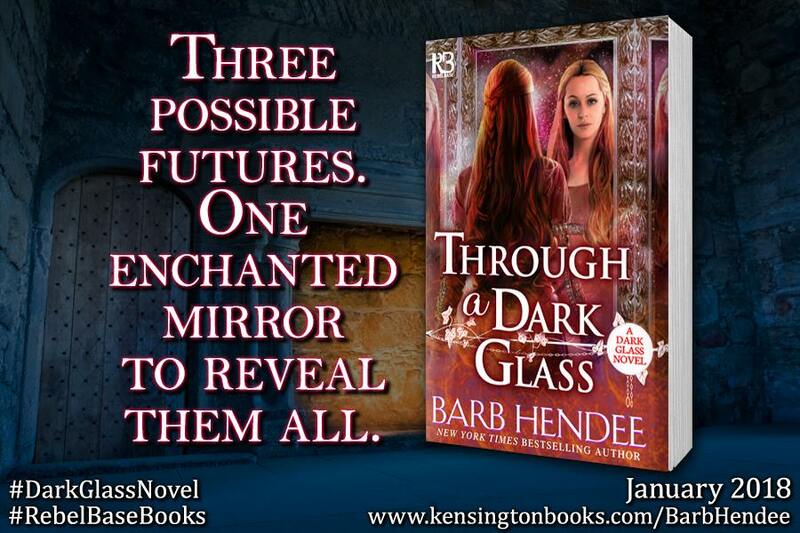 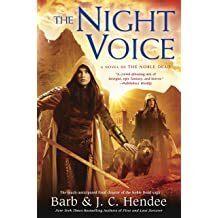 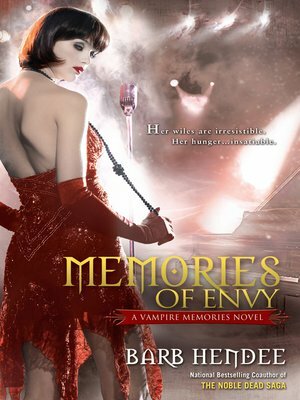 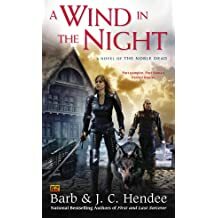 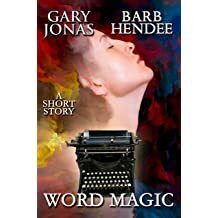 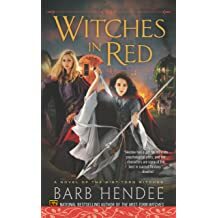 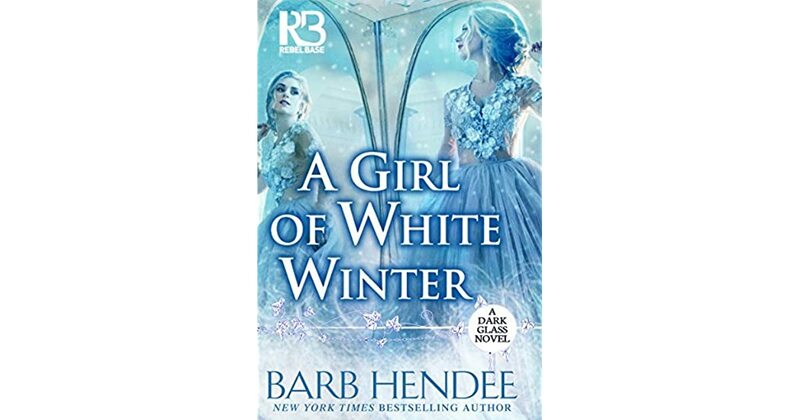 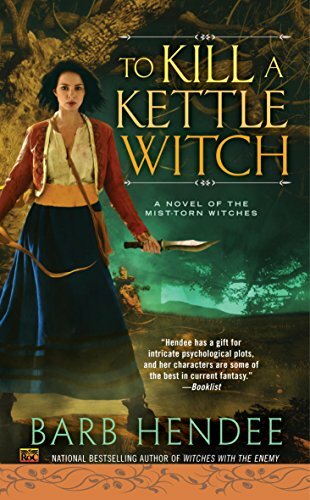 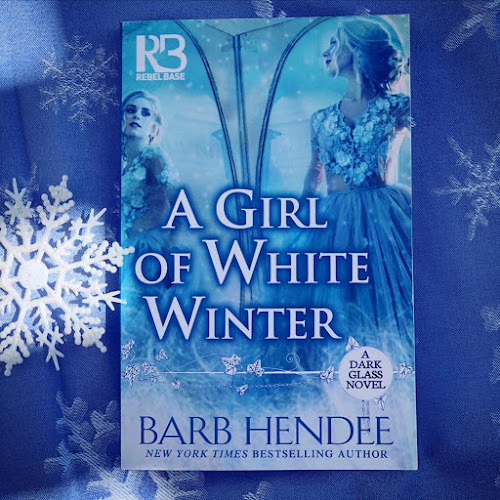 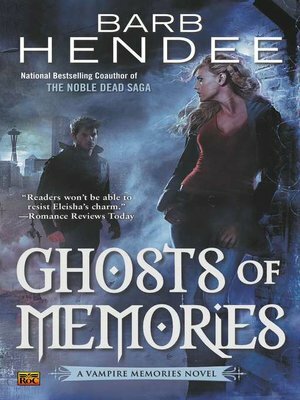 Barb Hendee is the New York Times bestselling author of The Mist-Torn Witches series. 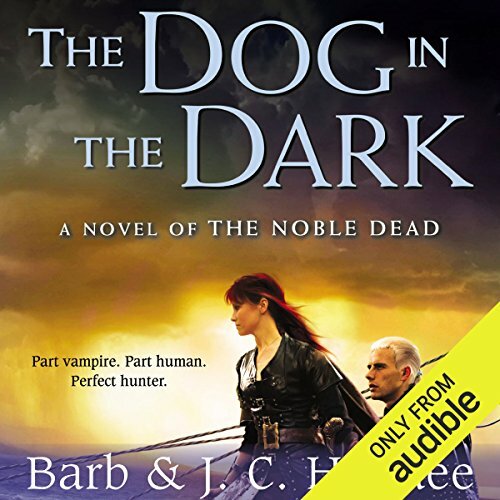 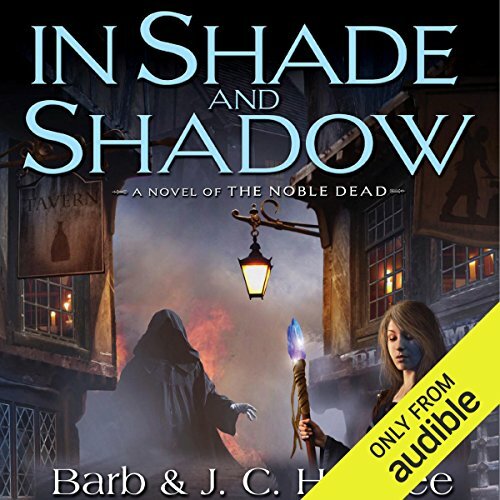 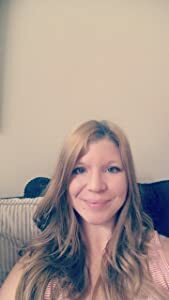 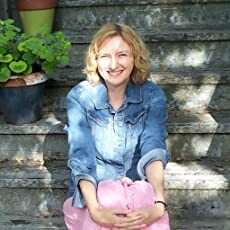 She is the co-author (with husband J.C.) of the Noble Dead Saga. 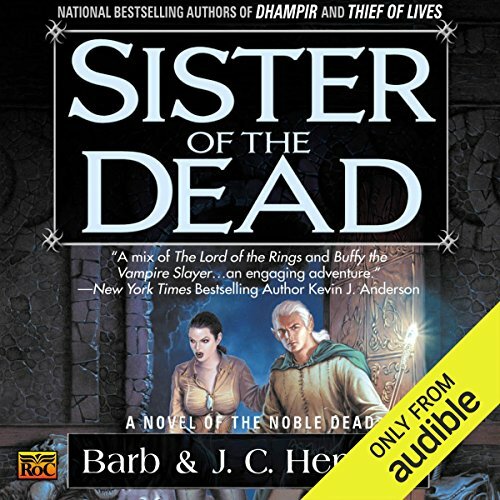 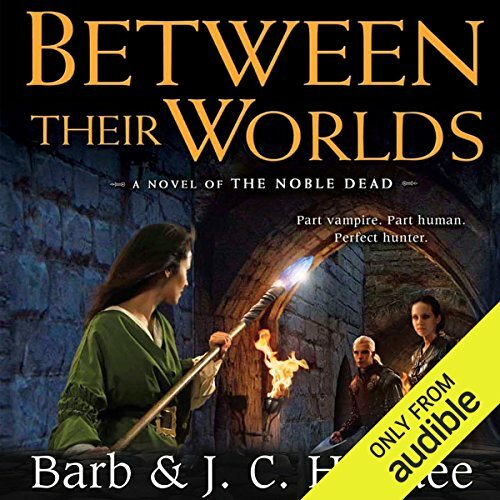 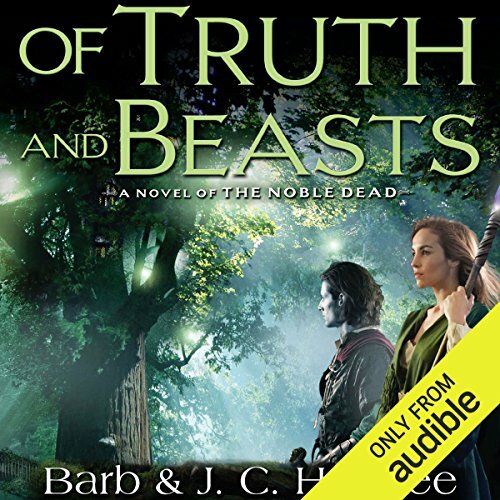 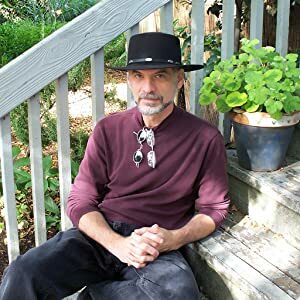 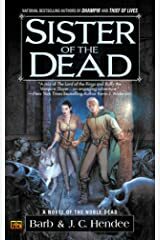 The first two books of the Mist-Torn Witches series (The Mist-Torn Witches, Witches in Red) are now available in audio format at Audible.com. 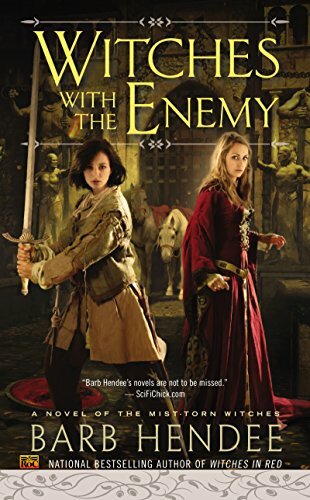 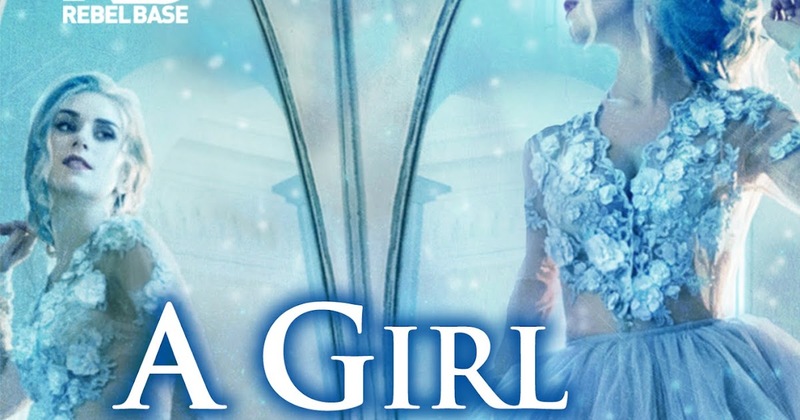 Writer's Corner: The Female Character, Kickass or Not? 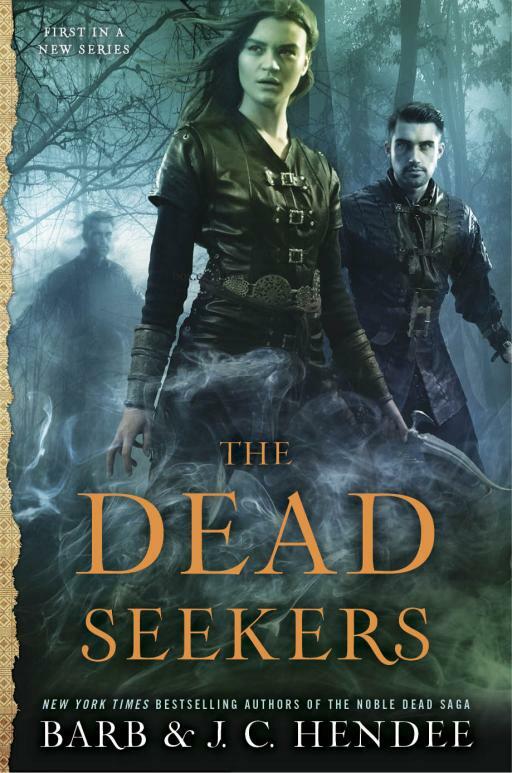 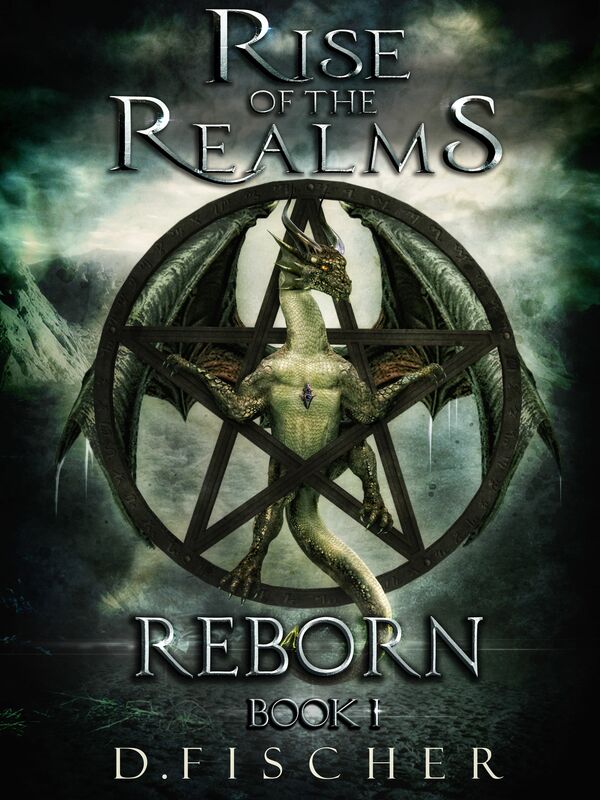 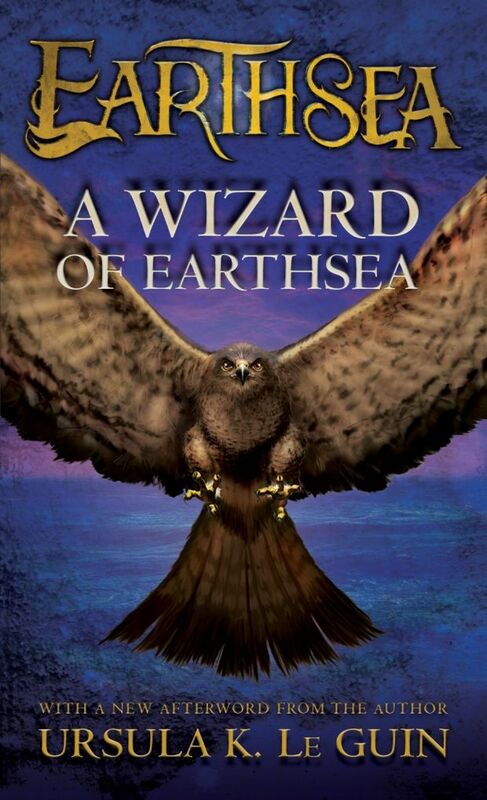 Awesome cover for D. Fischer's new fantasy series, Rise of the Realms. 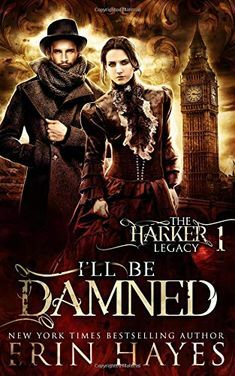 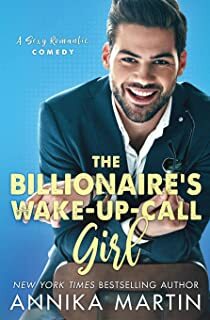 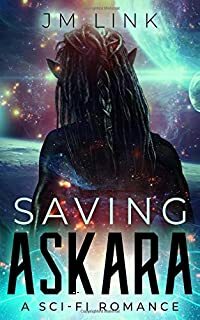 See the link for your pre-order now at $0.99. 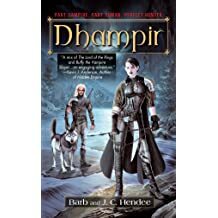 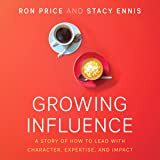 Release date Feb 9, 2018. 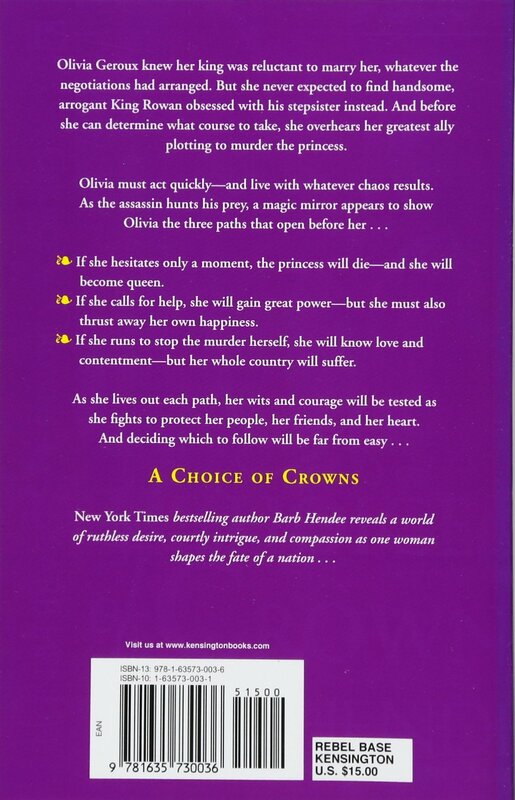 I stopped reading the final time somewhere between 2/5s and 3/7s through the text. 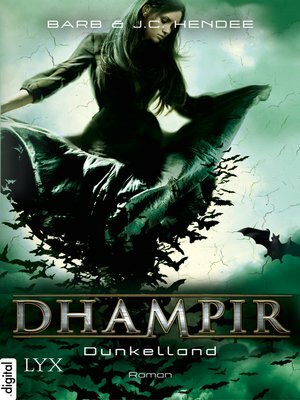 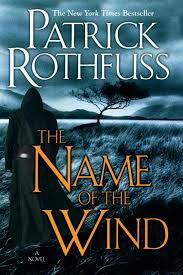 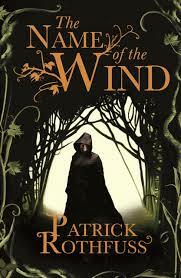 The main character of Kvothe (as a boy) suffered great loss and downfall. 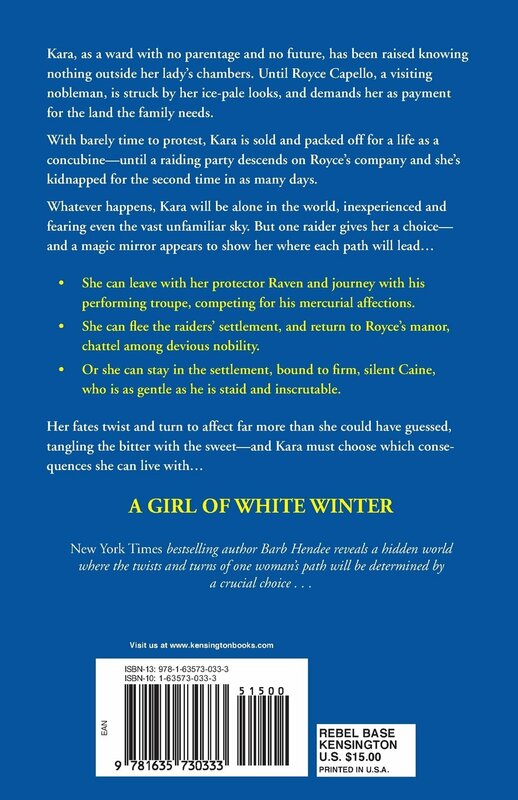 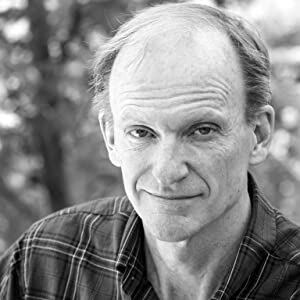 The Writer's Corner: Typeset Proof .